I have received the car in a very good condition. Thank you CardealPage and Eisan for your good services. Hope to work with you again . ready with the customs duty which you cooperated very well. We are indeed greatful for that. We are happy to see you smiling. We are very happy to see you enjoying your car. This was my first purchase through CardealPage. fear of probabbly sending money and never getting the car delivered! 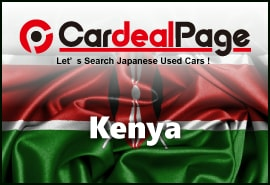 CardealPage for making this purchase a success. The car is in perfect running condition and I am indeed happy. Attached is a photo of the car and myself standing besides it. It was pleasure working with you Sir. We hope to have more busines relationship with you. Thank you very much cardeal people from Japan. I have received my vehicle in a very good condition. Also am looking forward to buy another vehicle soon. Hi Miss Thida, am delighted to inform you that I picked the car from the port just as described on car deal page and in perfect working condition. 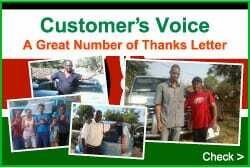 Thanks a lot for your continued support, am looking forward to doing much more business with you, stay blessed. Good afternoon.Thank you very much for sending your kind feedback with photo. We are very glad that you are pleased with the condition. We hope it will give you best service in a long run too. We are also looking forward to work with you again. My client's Vitz docked in Mombasa on 14th as was expected. We will bring it to Nairobi on Friday. I have enjoyed having known you and such a kind lady that I have known more than ten Japanese words. Thanks for your cooperation. Now am looking for a Nissan caravan, diesel low deck 2WD and 2010 model. Jun of Cardealpage is aware. O genki desuka? Thank you for your kind feedback. It made my day and drove all day long stress away. It was so nice to work with you and I am happy to have second order from you. I will look for it and get back to you. Good morning to you Jun. We arrived home yesterday. Amazing Bwana Jun. My wife and I have loved the Vannet. The engine is good, the body is ok.
We want to fit more seats. We are very happy to hear that you drives your X5 very nice. Do hope that it can help to drop and pick your students up. 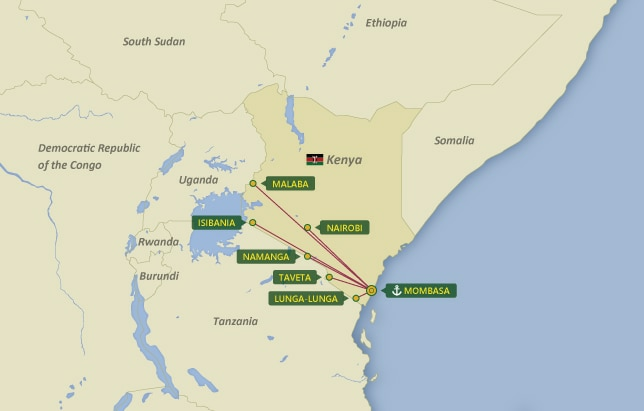 Delivery to MOMBASA, ISIBANIA, LUNGA LUNGA, MALABA, NAIROBI, NAMANGA & TAVETA are included Customs Clearance Fee.The rate for Kenya includes VAT charge. Age restrictions : No more than 7 years after first registration year. No more than 1 year gap between first registration year and manufactured year.